The final film begins. 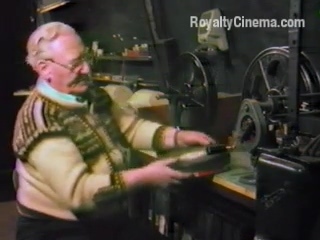 Projectionist John Tessa talks about 52 years working in cinemas and theatres. Mabel in the ticket office.